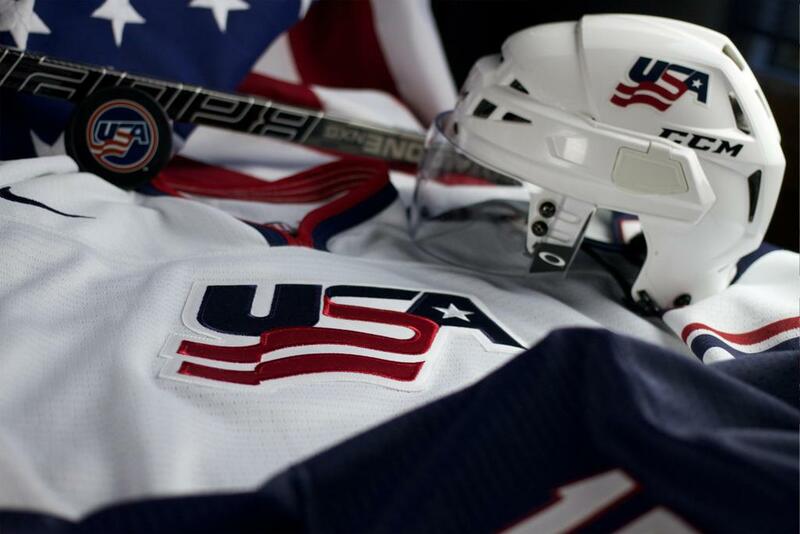 The U.S. National Junior Team reached its sixth-straight medal round game but fell to Russia, 4-2, to earn a fourth-place finish at the 2008 International Ice Hockey Federation World Junior Championship in Pardubice and Liberec, Czech Republic. 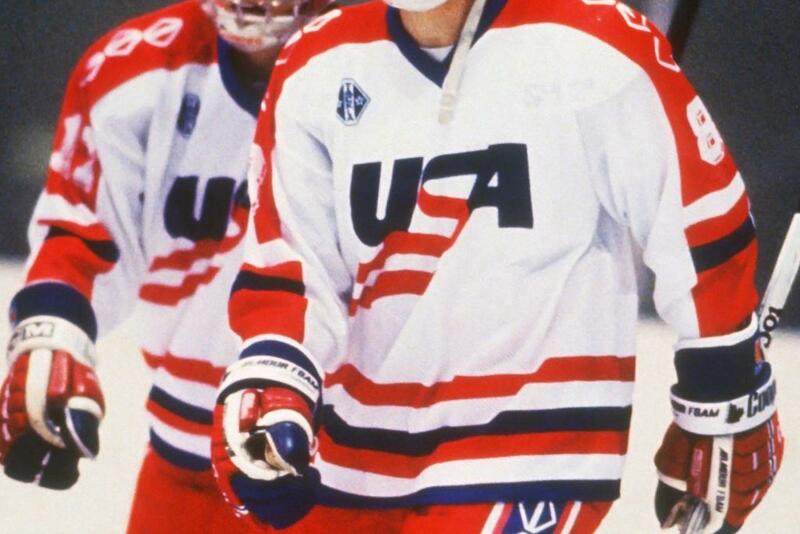 Brian Strait served as captain for Team USA. Three players -- James van Riemsdyk, Jordan Schroeder and Colin Wilson -- finished among the top 10 scorers in the tournament. Van Riemsdyk, who led the tournament with 11 points (5-6), was named to the All-Star Team.